Introduced back in the 1980's, the commonly called "shade block" has proven effective additional "insurance" for seedling survival on harsh sites where intense solar exposure is a concern. 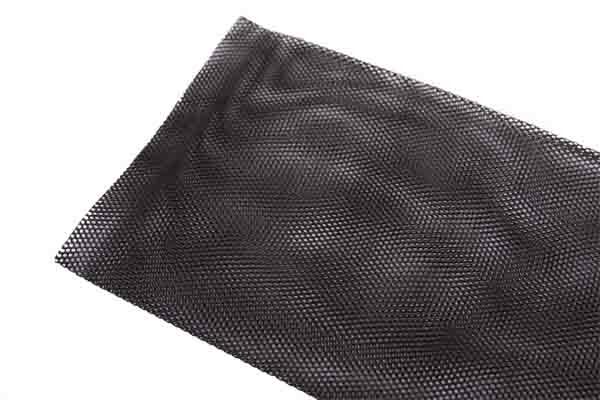 Also referred to as a "wind screen" for it's effectiveness against desiccation. Consists of two components: 1) 8" x 12" photo-degradable, black polyolefin mesh envelope, and 2) a 12 gauge, brite basic, 18" x 8" x 18" (legs) wire wicket.